Military Experts. Real World Solutions. Safely providing decision makers the data they need to make critical, timely decisions with confidence. Menet Aero, Inc. is a Service-Disabled Veteran-Owned Small Business (SDVOSB) that employs military aviators and veterans as pilots. 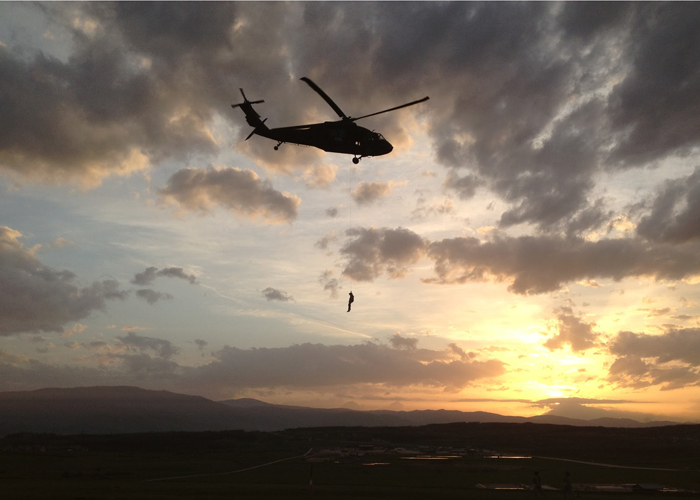 “Above the best” is the motto of U.S. Army Aviation because the role of Army aviators is to support the best soldiers in the world as they accomplish their missions. Success is only attained by fully understanding the needs of those on the ground, and then leveraging air resources to support their efforts. At Menet Aero, we apply concepts from our military aviation experience to Unmanned Aircraft System (UAS) applications. 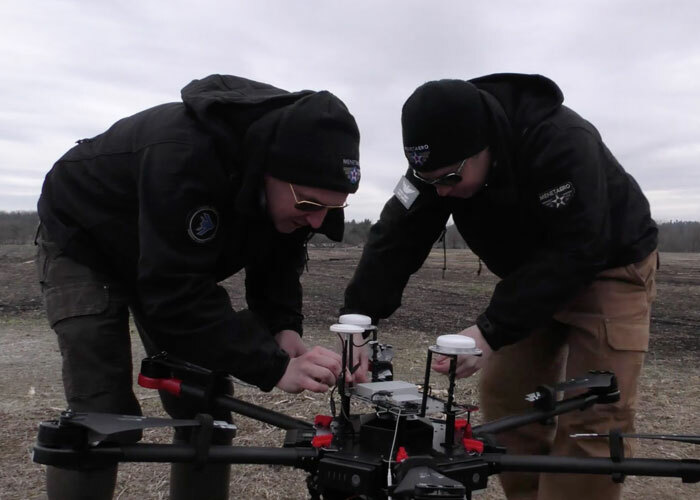 We apply the battle-tested procedures and risk mitigation processes gained from decades of global manned and unmanned aviation experience to civil UAS operations. This helps ensure that when the stakes are high, our team is prepared to accomplish flights in the safest, most professional manner possible, while never losing sight of the needs of our customers. When looking for UAS services, turn to the aviation experts at Menet Aero. Our team can be tailored to meet your needs on a project or contract basis, no matter the scale, scope or location. The Menet Aero Advantage - Why industry experts turn to Menet Aero. Unmanned Aircraft Systems (UAS) have only been approved for commercial use since 2014 but both Menet Aero leaders have decades of experience and are considered UAS industry experts worldwide. Their ever-evolving knowledge base and in-depth expertise is continually sought by scientific and commercial organizations across many industries. Both have also played major roles in advisory boards for UAS regulation and legislation. President and CEO Peter Menet has over 20 years of military service including multiple overseas combat deployments as an Army aviator, logging thousands of hours in both manned and unmanned aircraft including the UH-60 Blackhawk helicopter and military grade UAS. Chief Technical Officer Dr. Joseph Hupy has over 20 years of experience gathering geospatial data for analysis in remote sensing and Geographic Information Systems (GIS) software. 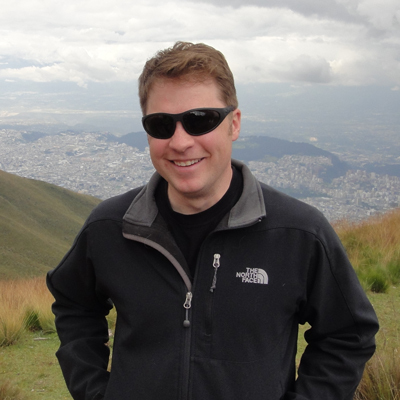 He earned his PhD in Soil Geomorphology from Michigan State University in 2005 by analyzing how battlefields recover from explosive munitions using soils as a proxy indicator. His research has led him to battlefields in all corners of the world, including Khe Sanh, where the multitudes of UXOs led him to developing aerial mapping methods using kites and balloons. He quickly transitioned to mapping with UAS in 2010, and has been a pioneer in development and promotion of value added analysis with UAS data ever since. Menet Aero is first and foremost an aviation company. Unlike others whose exposure to UAS began as a hobbyist and grew into a business application, Menet Aero’s aviation experts have supported organizations with world class airpower long before UAS became a mainstream technology. UAS are federally regulated aircraft, affected by the same environmental and regulatory factors that affect multimillion-dollar manned aircraft. The same operational scalability challenges that airlines face impact UAS service providers. Our experience managing operations for 700+ flights a day taught us that a specialized aviation team is a requirement for success. That team starts with our pilots, most of whom have completed more than year of formal, fulltime, focused aviation training. Many have supported combat troops in incredibly adverse environments. Since the FAA approved commercial UAS operations via the Part 107 Certification Test, there has been a surge of companies claiming to be UAS industry experts, despite having little professional aviation experience. The revered title of “Chief Pilot” is given to people whose aviation qualifications are limited to passing the Part 107 written test. The importance of understanding the risk hiring inexperienced aviators exposes a company to cannot be overstated. Since UAS are essentially a platform holding a sensor, most often a camera, it is equally important to have a team with a deep understanding of the data gathered. Our team analyzes UAS-collected data using the same approach they have been applying over the past 20 years in Geographic Information Systems (GIS) science. UAS makes high precision imagery achievable well outside the scope of scientific research and military intelligence operations. Research technology that was previously only available to the government via satellite and manned aircraft can now be leveraged by the smallest businesses. Our team not only knows how to gather the data safely and effectively, but also how to get the most from it via value-added analysis. 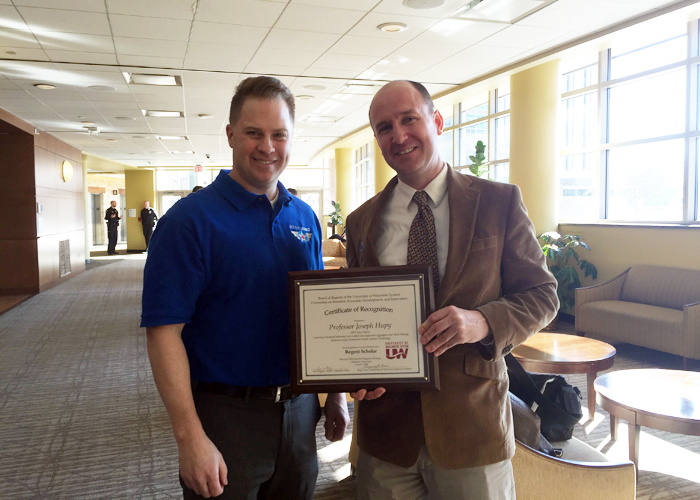 We have been on the ground floor to witness the UAS industry maturing from the beginning. We have seen world class companies spend hundreds of thousands of dollars on equipment, only to crash it or have it quickly become obsolete. We have heard outrageous claims made by companies that are now bankrupt. Through all of this, one truth remains: to be successful in UAS, you must embrace aviation as a discipline or work with aviation experts who live it every day. You won’t find a consumer-grade tools in a professional contractor’s tool box. Yet, world-class organizations are buying retail UAS from big box stores and putting them to work over millions of dollars of infrastructure every day without a second thought. Not only do these systems underperform, they are a ticking time bomb, especially when it operated over critical infrastructure like electrical substations where a failure of one system could result in an interruption to essential electrical services. The FAA did not do anyone any favors by basically eliminating any maintenance requirements except for a preflight inspection. As systems age, we will inevitably start to see failures resulting in accidents. 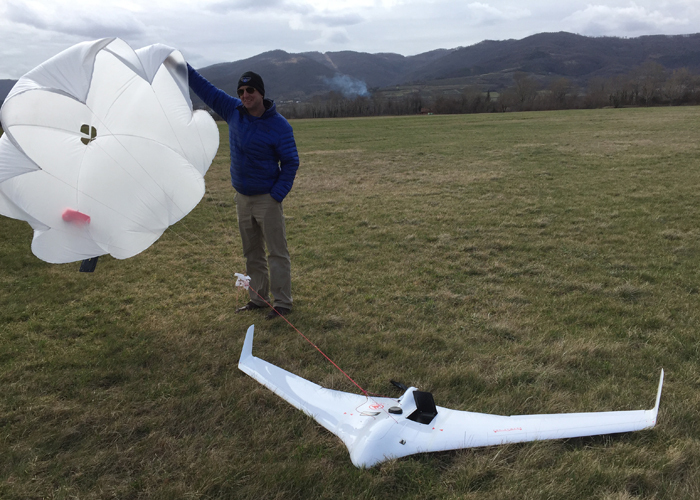 In 2015, frustrated with a lack of commercially viable UAS, we assembled our own systems. This was a pivotal experience in helping us understand the challenges and shortcomings of consumer-grade products. The standard to which we hold our aircraft is whether we are willing to put our manned commercial pilots’ licenses and reputations on the line flying them in a critical environment. Since most of us have put years into our professional aviation certifications very few UAS on the market have what it takes to bear our logo. Just as important as the platform is the payload it is carrying. Using a small, lightweight sensor may increase the flight time, portability, and be perfectly adequate for video production work. However, when you are looking to use the same sensor as a geospatial tool, the results from a lightweight camera fall short. Our team doesn’t just stitch photos together and call it a map. We are interested in the absolute spatial accuracy of the data we produce. We draw upon more than 20 years of field-based data collection experience to create maps that are accurate, and created with commercial grade sensors. UAS technology is evolving faster than mobile phones. Since aviation is our business we are constantly upgrading our software, hardware, tactics, techniques and procedures to ensure we are providing data that can be counted on to make timely decisions with confidence. We have been doing this for years and this is the reason you can count on us and our equipment when there is little margin for error. Although we are an aviation company, we understand the need to derive value from every piece of data we acquire. UAS are just a very effective tool. That is why our CTO has a PHD in Geospatial Sciences and not engineering like many UAS companies. We are all about the data. Too much focus is given to the UAS when the applications the UAS is supporting have been around for decades. Understandably, the UAS platform flying an automated mission is an impressive sight to behold, but it is the sensor, and the data is collects, that drives the UAS market forward. Most UAS companies couldn't tell you the difference between a Digital Surface Model (DSM) versus a Digital Elevation Model (DEM). Nor do they understand the massive difference in accuracy between a point-cloud derived orthomosaic, and a mere georeferenced mosaic of 'stitched photos'. We understand the difference in accuracy between a map-grade GPS and dual frequency survey grade GPS. We understand the need for survey quality Ground Control Points when it comes to accurate results with a UAS. We also understand that UAS data has its limits, and we take pride on letting the customer know what they can and can't do with the data set we gather for them. Our deep understanding of the data we gather means that we interact with our customers, and ask the needed questions before flying the mission. We ask questions to find out how the data will be used, and in what context. We get into the details, asking what coordinate system will be used, such as Latitude/Longitude, State Plane, Universal Transverse Mercator, or perhaps some other local coordinate system. We find out what units the customer works with; some people like metric, others like to work with imperial units. This information matters to us and we will work with you to get the data output that can be used. While having a strong geospatial background is a must when it comes to understanding UAS data, staying abreast of the rapid advancements in UAS technology is also a key factor. Through his teaching and research at the University of Wisconsin - Eau Claire, Hupy can continue to advance how UAS data can be used in a wide variety of applied research scenarios. By maintaining these academic ties, Menet Aero is also linked to a wide array of consultants with PhD level expertise who can assist in providing end-to-end solutions outside of Menet Aero's expertise. 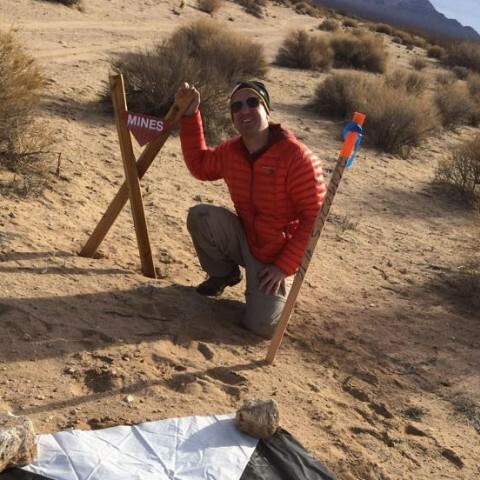 Whether it is an Atmospheric Chemist who can advise on placing Ozone sensors in a UAS, a Remote Sensing LiDAR expert, or a field geologist, Menet Aero has connections to a network of experts that add to an even deeper understanding of the data. Menet Aero was one of the first companies granted authorization by the FAA to conduct UAS operations for other than recreational purposes. In those early days, we quickly recognized that the only way this disruptive technology would ever gain credibility and become mainstream is if it is used in an ethical, professional, safe manner. To foster that environment Menet Aero has stood up as a community leader in several ways. Recognizing that there was a need for universities to legally acquire UAS data for research purposes, Menet Aero formed a public-private partnership with the University of Wisconsin Eau Claire. Working closely with the geography department our team has helped students gain valuable knowledge that has resulted in several of them being hired immediately after graduation specifically for their work with UAS geospatial data. Another benefit is that these students are learning the legal, professional, and safe way to conduct UAS operations as well as witnessing first-hand the difference between consumer-grade and commercial-grade equipment. In 2016, a bill was proposed in the Wisconsin legislature that would have given any political subdivision (i.e. : county, city, village, etc.) the ability to create “no drone zones.” This would have been detrimental to the UAS industry by creating an additional patchwork of regulation that a commercial UAS operator would have to wade through in addition to the stringent FAA requirements. Menet Aero CEO Peter Menet gave testimony which help prevent that legislation from being passed into law. Recognizing the need to organize and protect this emerging industry, Menet and several professional colleagues formed the Unmanned Aircraft System Advocacy Network. The goal of the UASAN is threefold: Advocate, Educate, and Network. See http://uasan.org for more information. The difference between accident rates in General Aviation (Part 91) and Commercial Aviation (Part 121 & 135) is stark. On average, there is 0.2 death in every 10,000,000,000 passenger-miles flown in commercial aviation. Years have gone by without fatalities. Yet in general aviation there is death nearly every 38 hours, and that trend hasn’t changed much in the past 10 years. In our opinion, there are several reasons for this including: standardization in training, proficiency, attitude, and organizational pressure. General aviation pilots receive a minimum of 40 hours of hands-on training, countless hours of academics, and are only allowed to fly recreationally. Remote pilot certification requires no hands-on training, a written test that can be passed by studying hard over a weekend, and yet they are given commercial pilot privileges. In our opinion this presents a significant risk. Menet Aero has volunteered to serve as a FAA Safety Team Representative. 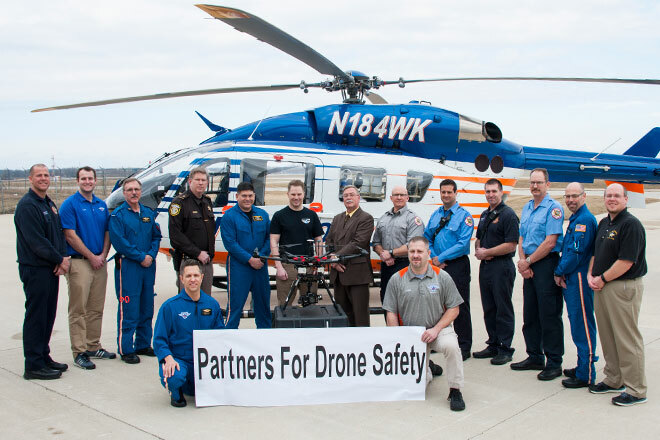 We regularly conduct safety training and outreach oriented at improving the understanding of aviation safety fundamentals within the UAS community. See https://www.faasafety.gov/default.aspx for more information. Menet Aero is looking for experts to push UAS into new and exciting markets. Contact us to see how we can work together.